We replace all types of glass whether it is clear, frosted, leaded, toughened, Pilkington K, or laminate. Leave it to us. We will simply visit your property and measure up then give you a quote. If you are happy with the quote, we will agree a convenient time to return to your property and remove the old glass and install the new glass. 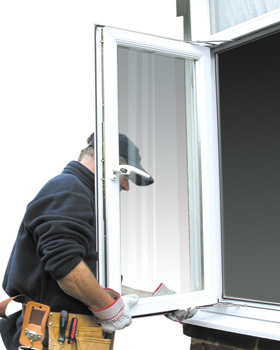 The majority of double glazed windows are very simple to work with. Therefore, we will normally aim to be in and out of your home before you know it.